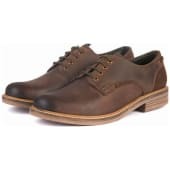 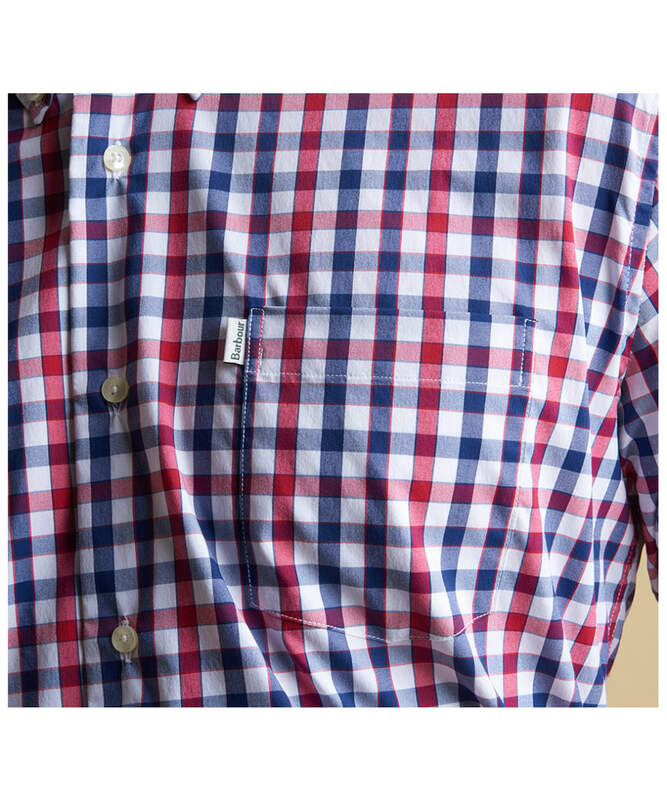 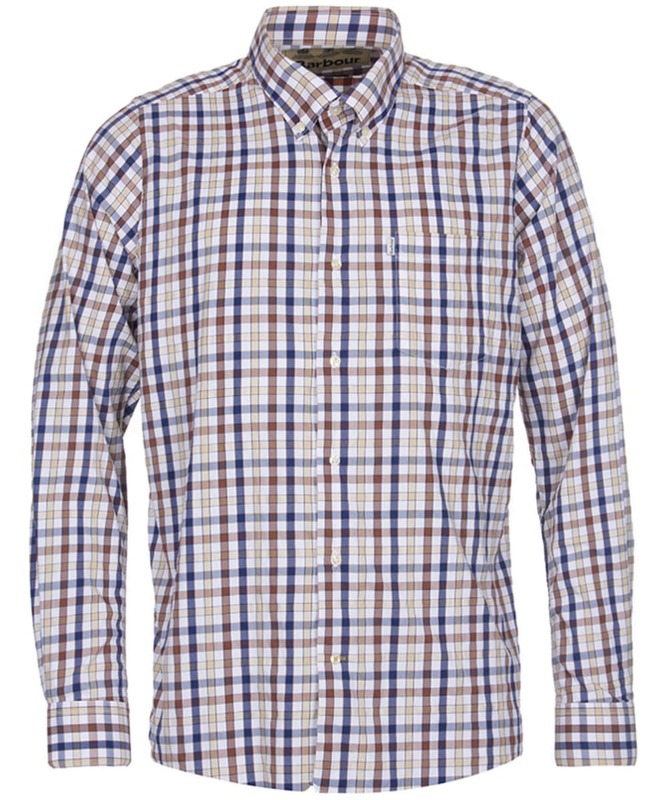 Crafted with comfort and ease of movement in mind, the Men's Barbour Fell Performance Shirt is the ideal tattersall style for any country gent. 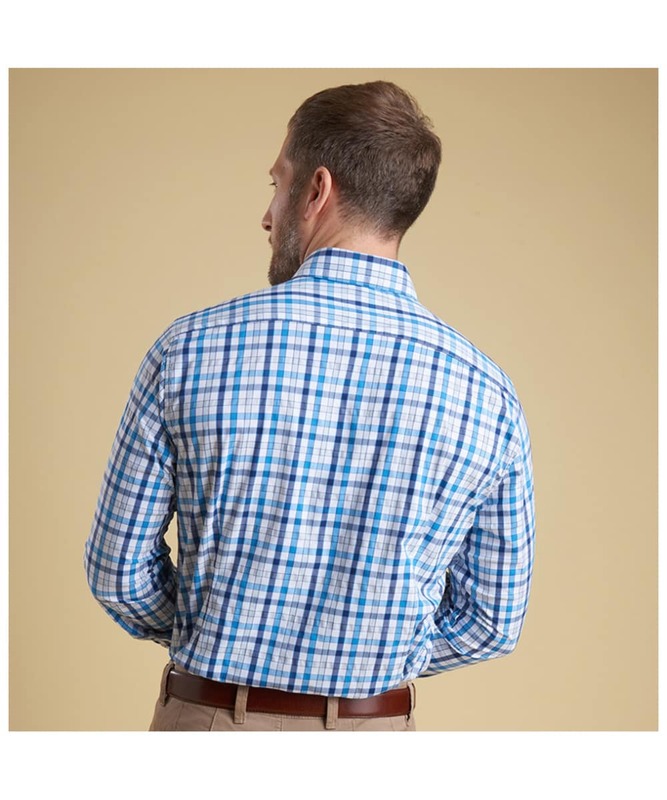 With extra stretch thanks to the elastane blend, this tailored fit shirt ensures a sleek finish while offering fantastic ease of movement for work or sports. 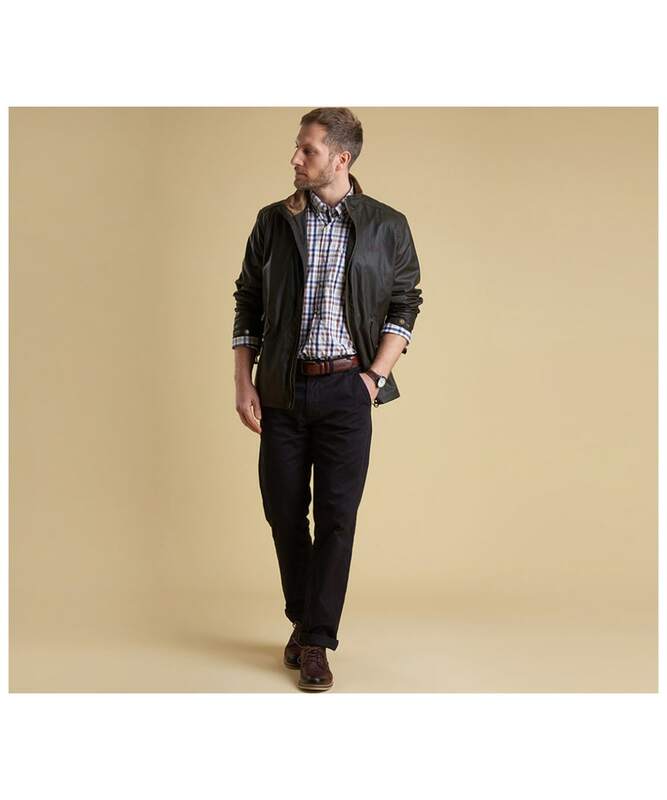 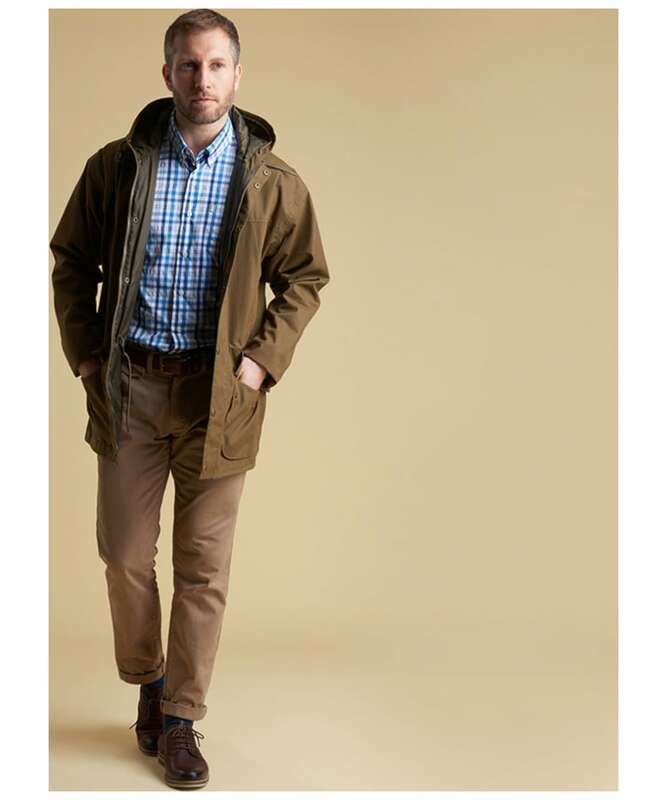 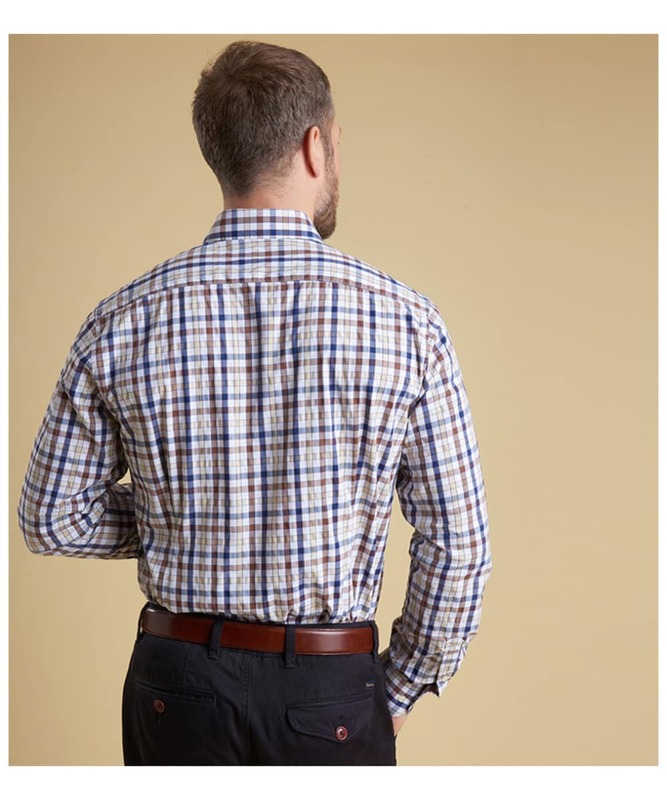 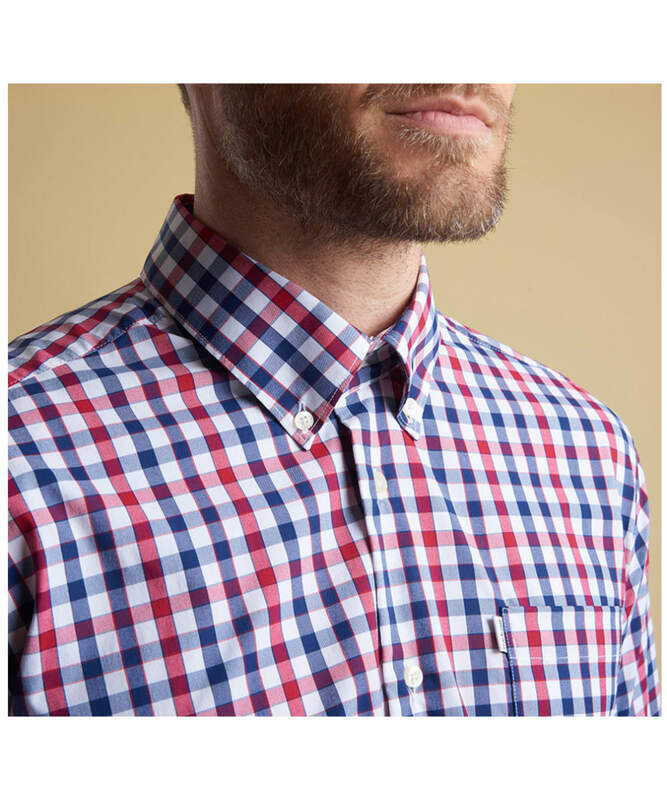 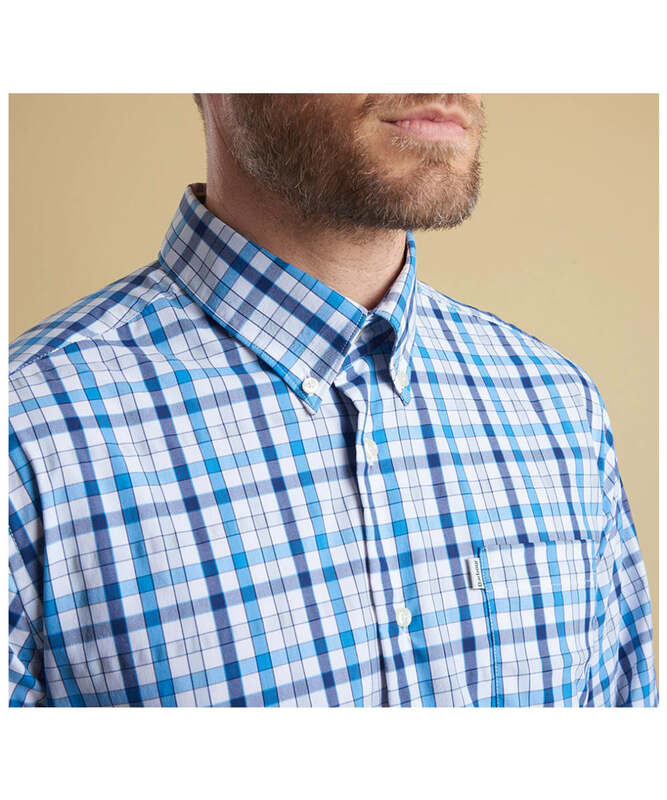 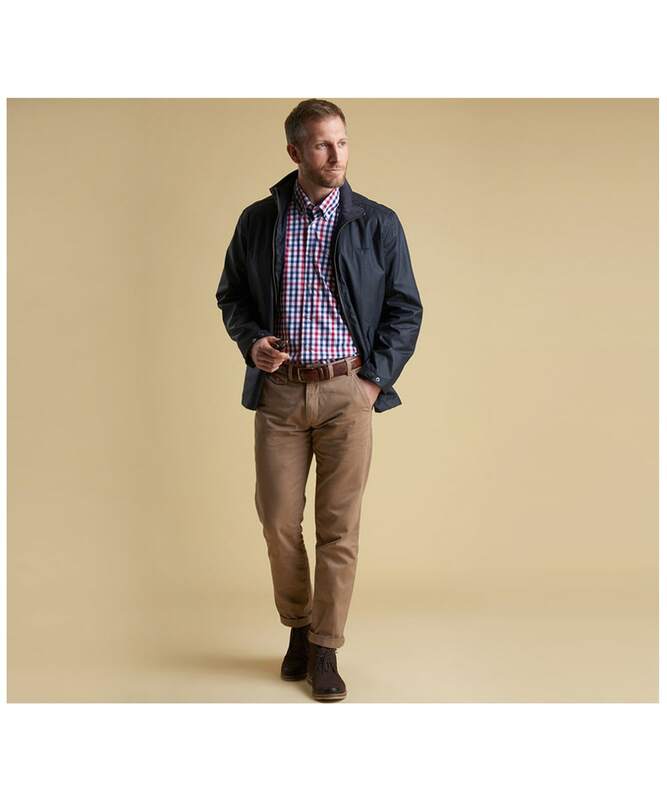 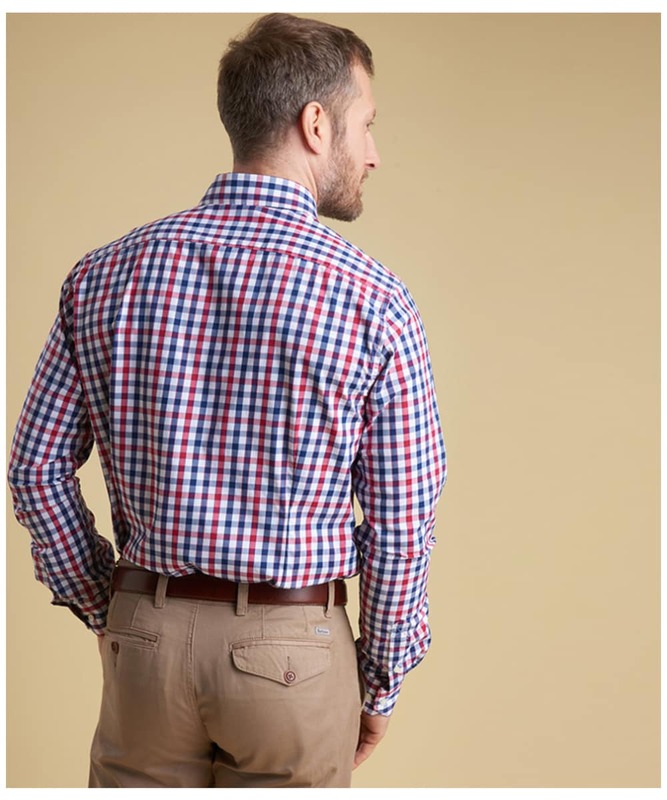 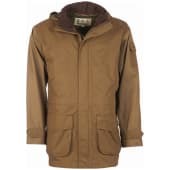 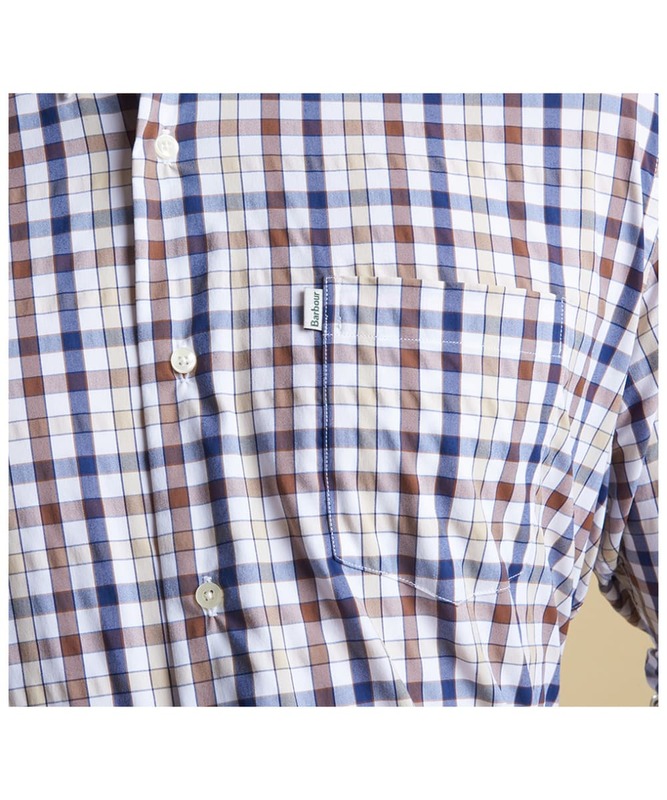 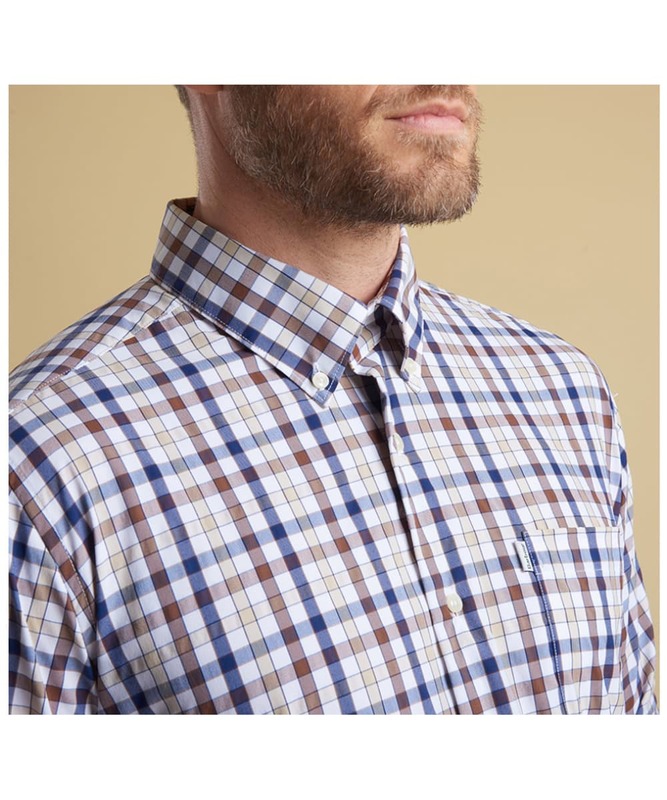 The Fell Performance Shirt includes a button down collar for a neat finish, and a chest pocket which is enlivened with the Barbour logo tab. 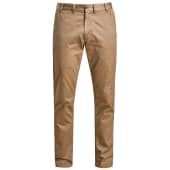 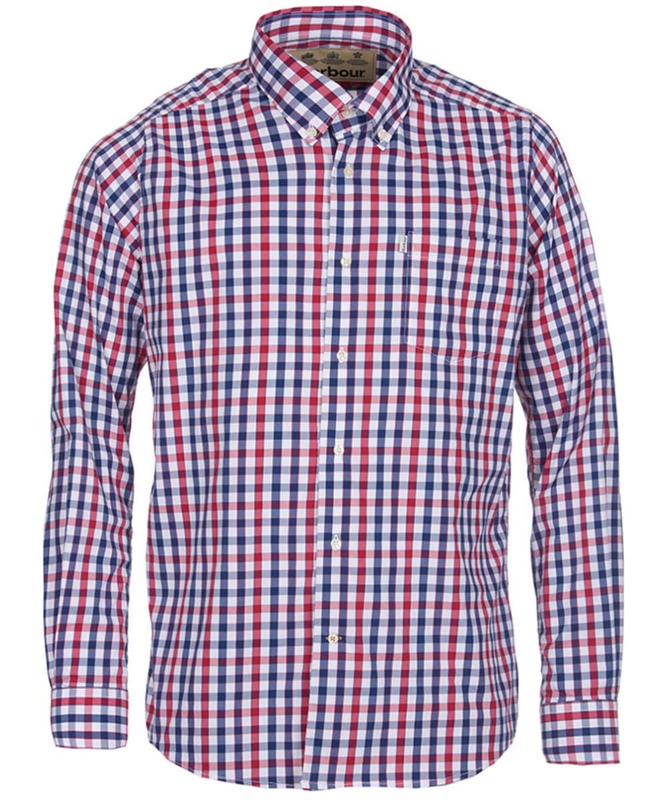 Rated 5 out of 5 by Backali from Great shirt Bought for my husband, he's very pleased, may order another colour. 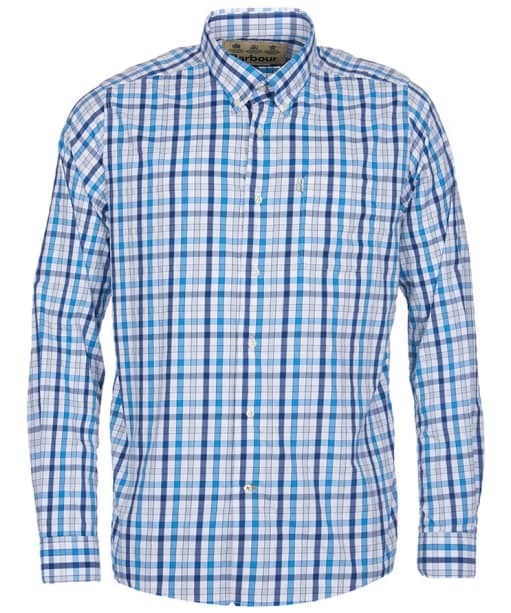 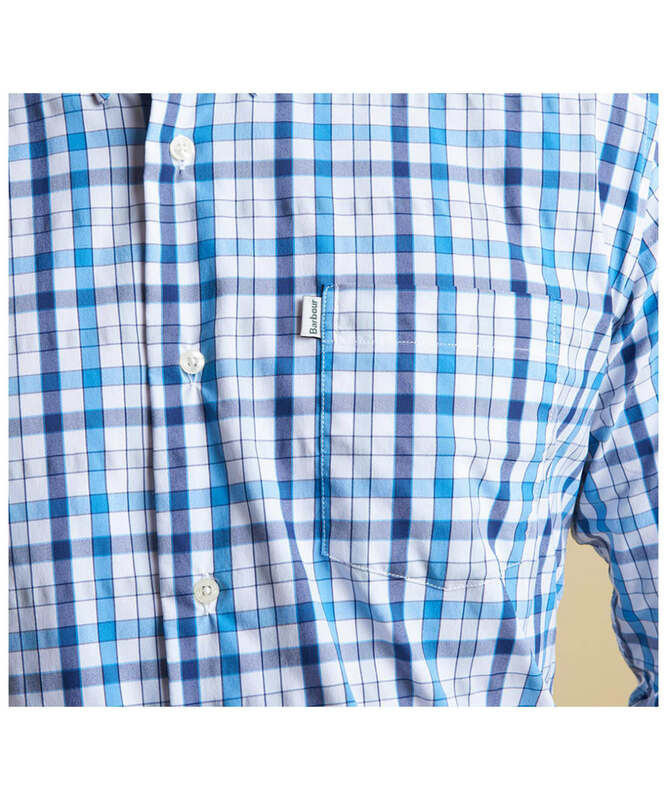 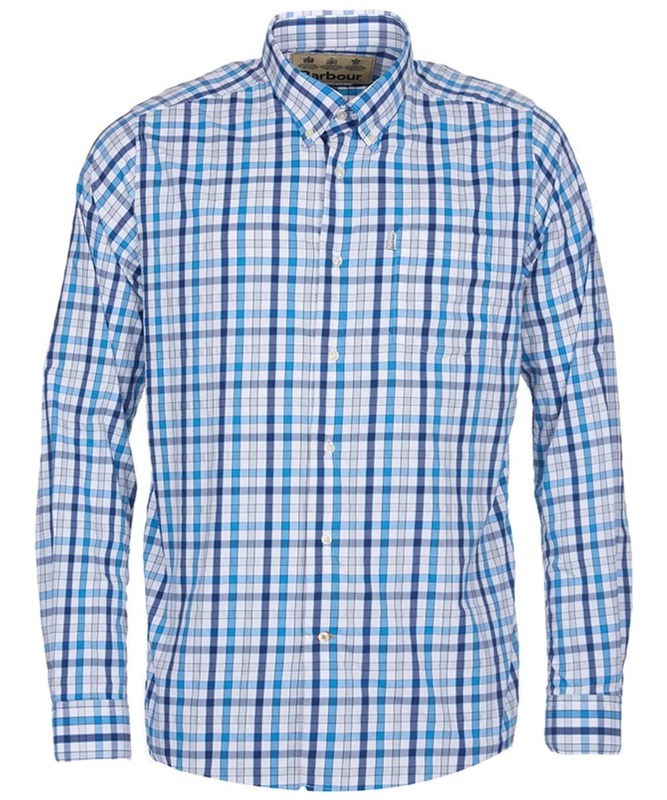 Men’s Barbour Fell Performance Shirt - Blue is rated 5.0 out of 5 by 1.